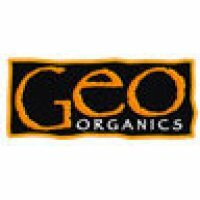 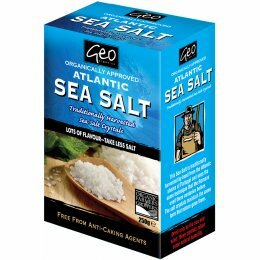 Geo Organics is serious about organic foods and produce! 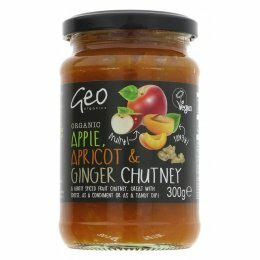 Established in Shrewsbury, UK nearly 10 years ago, it has grown a substantial family of organic products that come handpicked from suppliers across the globe. 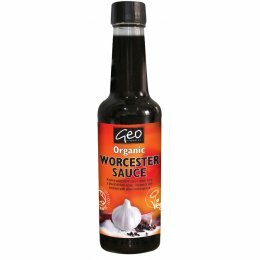 The quality, wholesome food won’t just satisfy your taste buds but will ease your conscience as you know that with Geo Organics you are getting Soil Association certified organic goodness! 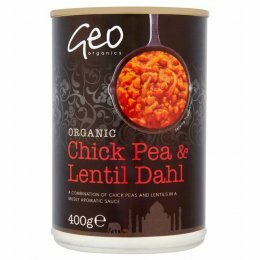 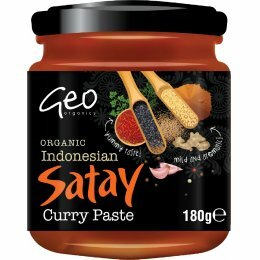 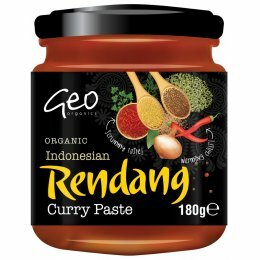 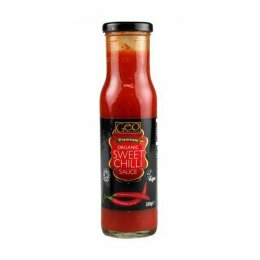 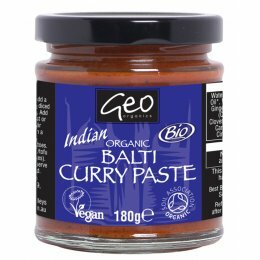 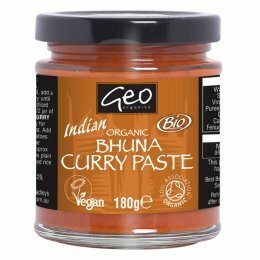 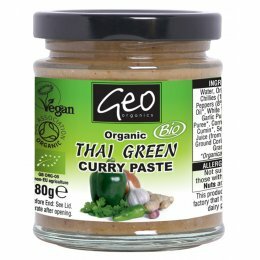 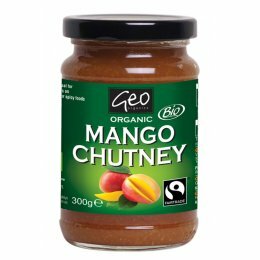 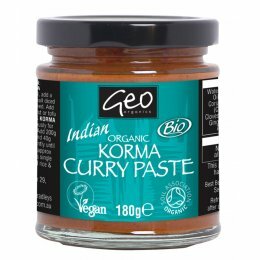 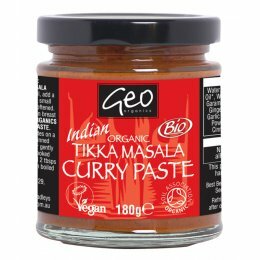 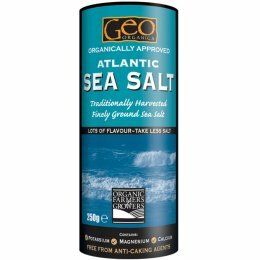 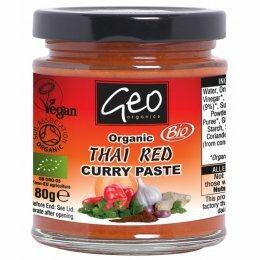 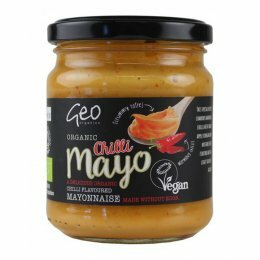 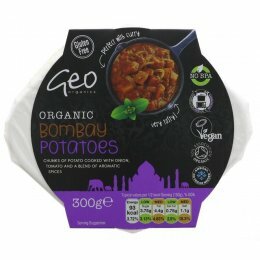 As well as this, its whole range is approved by the Vegetarian Society, much of it by the Vegan Society, and many of their products carry the Fairtrade label as a sign of Geo Organics’ continuing partnerships and links which have developed strongly over the years.